We are a UK-based company stocking bags in a variety of styles and colours. 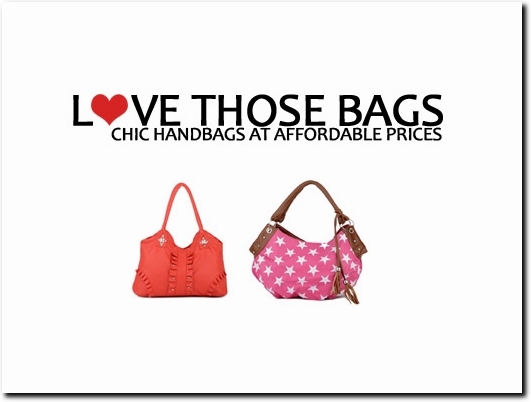 UK based business providing handbags for sale. Website includes e-commerce facilities, delivery and returns information, terms and conditions, full contact details.